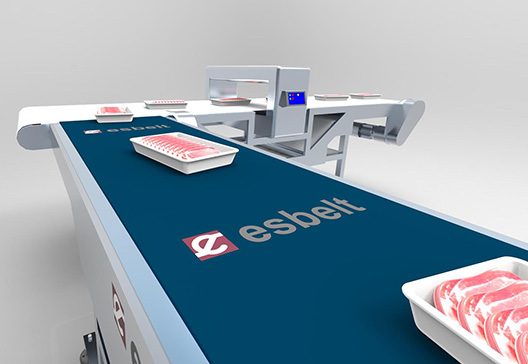 The TPE or Thermoplastic Polyester Elastomer that esbelt uses to manufacture its POLER series belts is based on an ester-eter copolymer which combines many of the characteristics of elastomers (sythetic rubber) and those of flexible plastics (PVC, polyurethane, polyolefin). 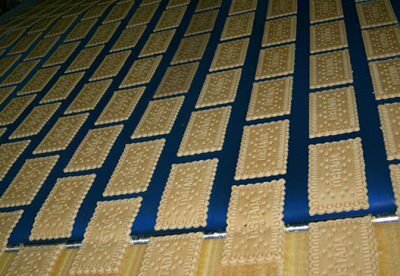 This material is made up of only carbon, hydrogen and oxygen, thus complying with tobacco industry regulations. It contains neither nitrogen nor chlorine. Our TPE complies with FDA and EU Regulation 10/2011. During its combustion, only carbon dioxide and water vapour are formed. There is absolutely no trace of nitrogen or halogens produced. 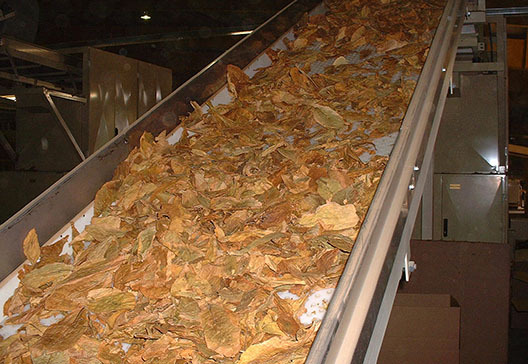 This result complies with the Pyrolysis Test applied to the tobacco industry. Excellent performance with industrial oils and fluids. Resistance to mineral oils and greases. Partially resistant to vegetable and animal oils & fats. 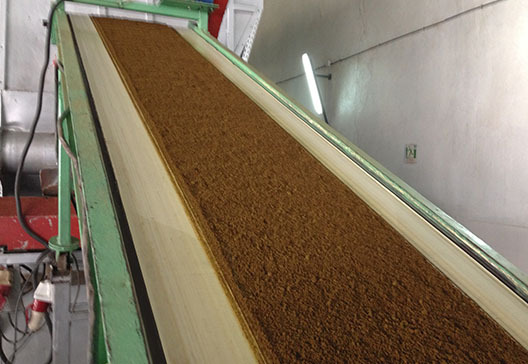 For tobacco and food applications.